What is it? and How it works! We publish the contact info and specialty of those who have been certified by the IBCT as Associate Trainer (AT), Certified Professional Trainer (CPT) and Internationally Certified Trainer and HRD Consultant (CT/HRDC). 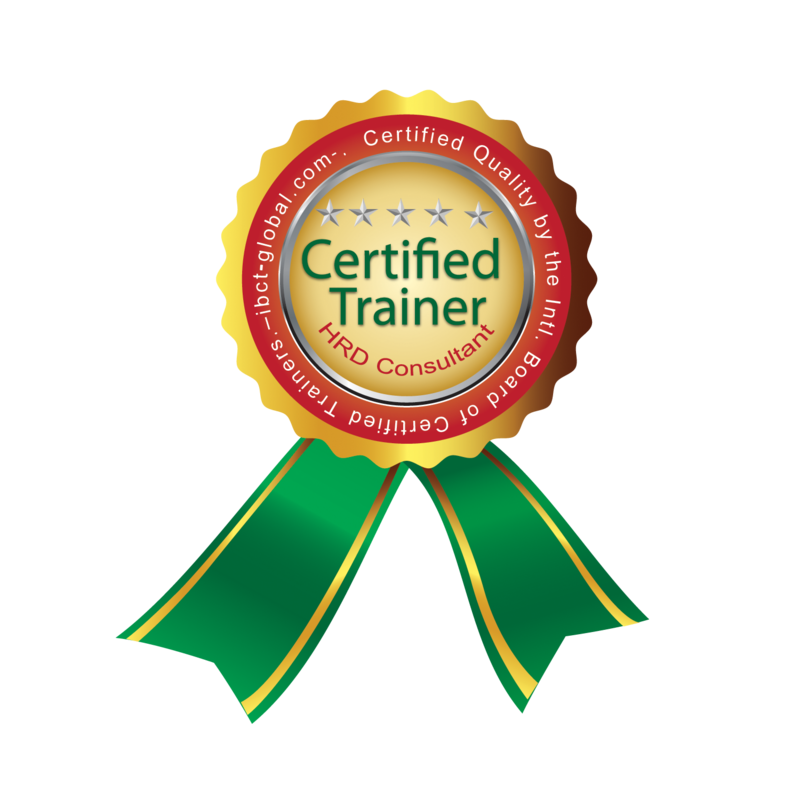 The main objective of this directory is to inform the public that the listed names are certified as trainers according to the IBCT international standards and thus they are recognized by IBCT. 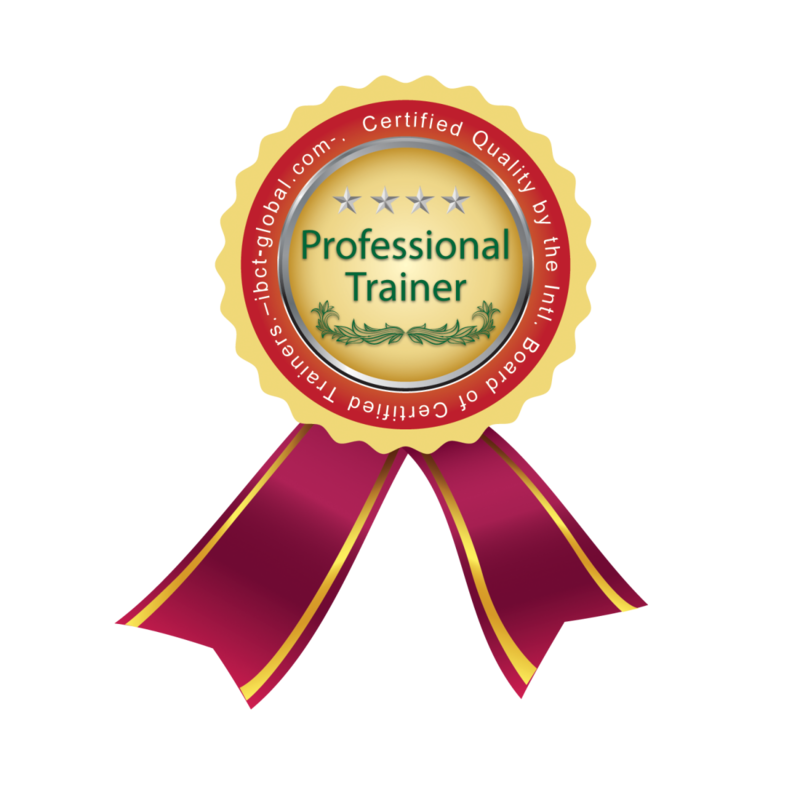 As the number of IBCT trainers is massively increasing, we split the directory into 3 categories according to the level of certification; AT, CPT and CT/HRDC.